San Francisco and London, October, 11, 2017 – Digital Shadows, the industry leader in digital risk management, today announced the launch of its Digital Risk Management Technology Ecosystem. 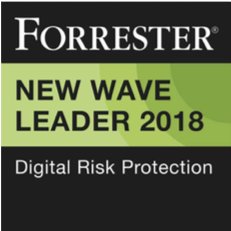 Formed from almost a dozen technology companies, with more expected to join in the coming months, they all share a vision for how security analytics and security information and event management (SIEM), product orchestration and automation, risk & compliance, intelligence and network enforcement, must work together to best protect customers from today’s digital risks. 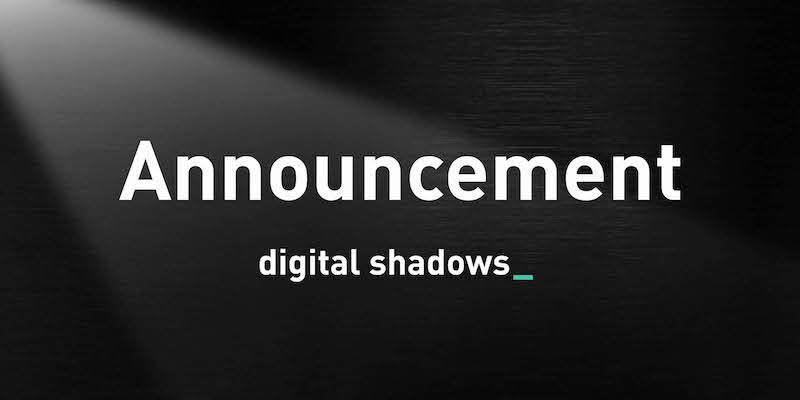 All initial ecosystem members will bring their individual, industry-proven strengths to enhance Digital Shadows’ intelligence and digital risk management capabilities which extend across the widest range of data sources within the open, deep and dark web to protect customers around the world. Cyber and physical threats, combined with data, brand, VIP and infrastructure exposure along with third-party risk, are continuing to grow in complexity and volume. Organizations need a rapid and coordinated approach to analysis and response, but their existing solutions typically aren’t validated to work together to facilitate these efforts. To meet this need, Digital Shadows developed the Digital Risk Management Technology Ecosystem to give customers a tightly integrated portfolio of third-party technology products and services, enabling enhanced threat management and remediation capabilities to protect customers’ business, brand and reputation, while simultaneously accelerating return on investment for existing security solutions. Digital Shadows Searchlight integration with products IBM QRadar, Splunk Enterprise, and Micro Focus ArcSight.